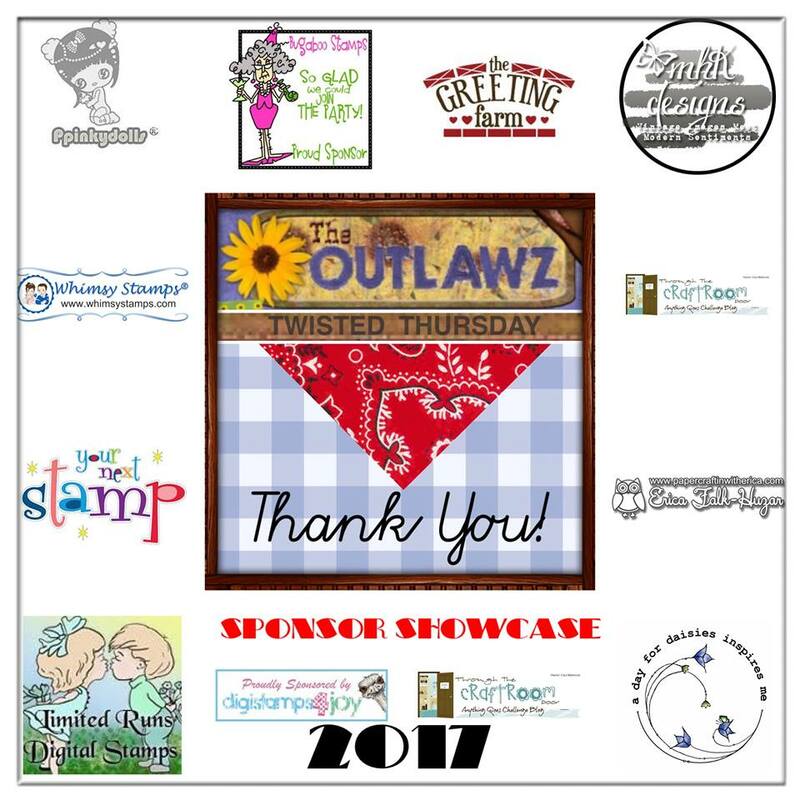 Another awesome week at Outlawz Challenges on Twisted Thursday! This month we are honoring our sponsors of 2017 with what we are calling Sponsor Appreciation month! 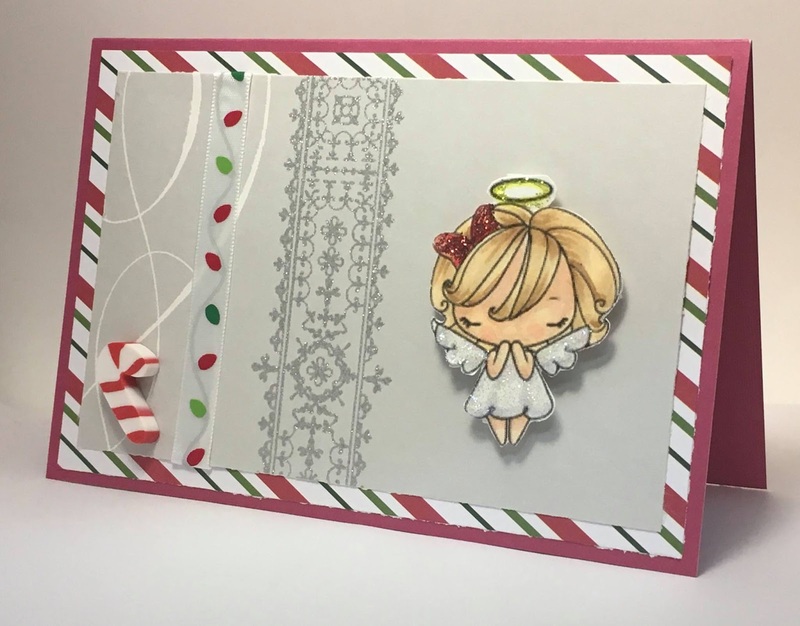 For my card design I have used three sponsors, the design papers are from Fun Stampers Journey by Erika, the ocean scene Digi is from Digistamps4Joy, and the adorable mermaid is from The Greeting Farm! It is time for the Twisted Thursday Challenge! This month on Twisted Thursday it is Sponsor Appreciation month! 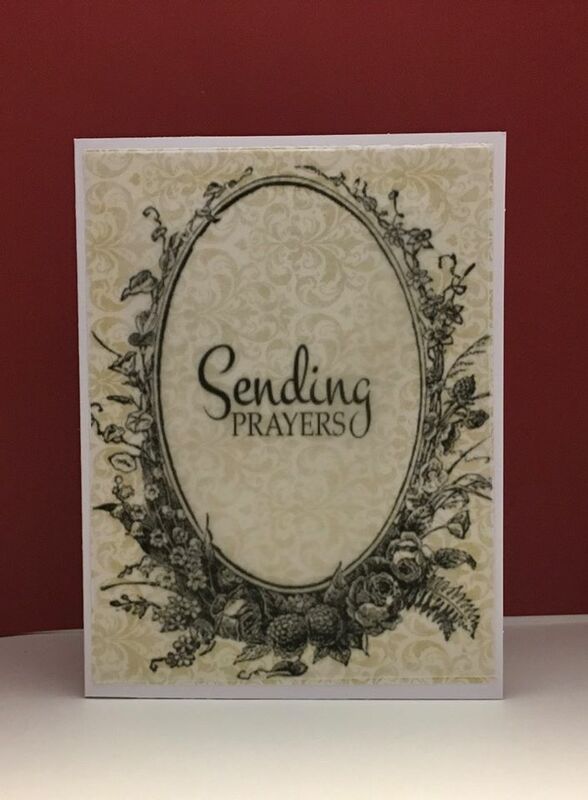 For my card I am using an image from The Greeting Farm. You must come by Outlawz Challenges and check out the rest of the teams images as we each may use an image or product from a different sponsor so it is a fun challenge to check out and see the designers wonderful creations this month! I have spent most of today working on a set of six mini stocking ornaments for my daughters first Christmas in her new apartment. The longer I have these in my possession the cuter they become. Like the addition of the fur around the cuff. 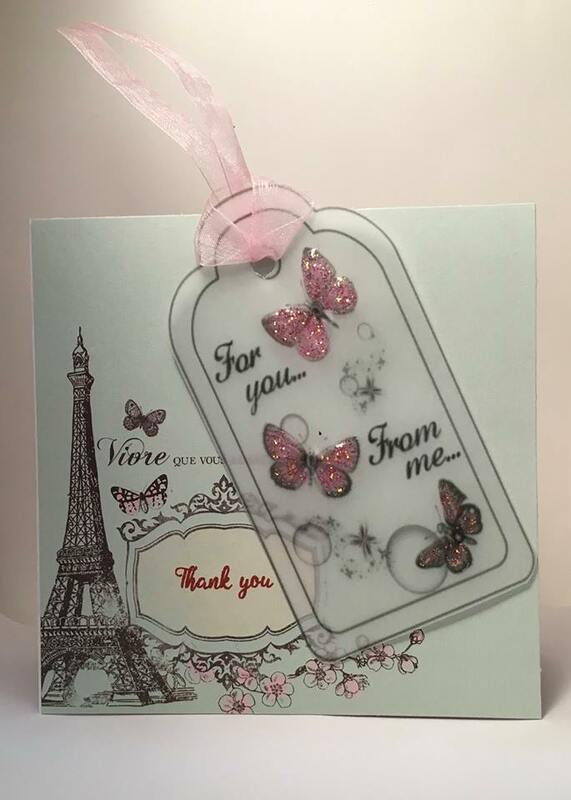 Isn’t it just wonderful! These were the set of six when I On,y thought I had finished them. 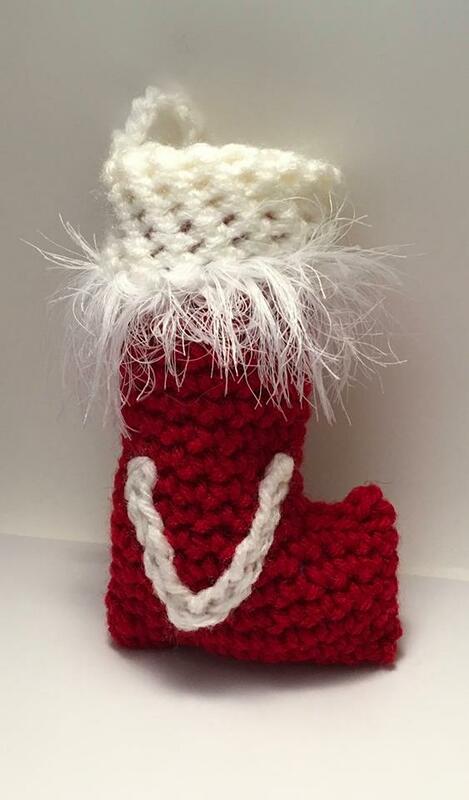 This was the first stocking of the set. 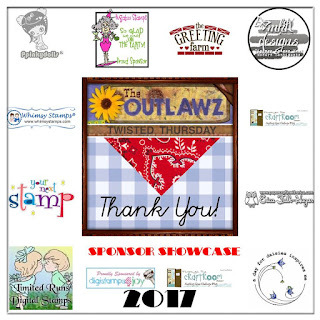 This month we are celebrating all of our fabulous sponsors of Twisted Thursdays at Outlawz Challenges for 2017! 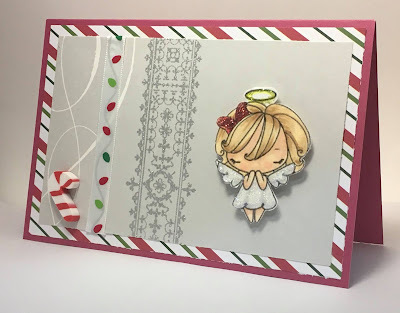 My card I am using two digis from MHK Designs!